I own approximately 25 fish. My Local Fish & Chip shop , had a Big Fish in it's Aquarium and the other day when I looked it was gone! Don't have fish for pets. 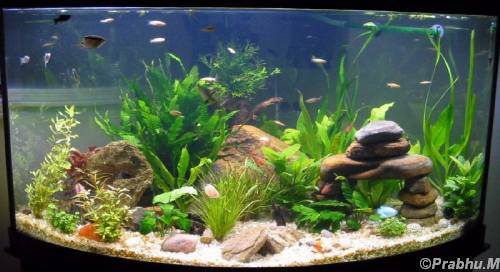 If you own a fish aquarium, do you prefer flakes or pellets when feeding your fish? Approximately how many belts do you own? If you are an aquarium owner, do you do a partial water change every week?